How does an extra $1,000 sound to you? 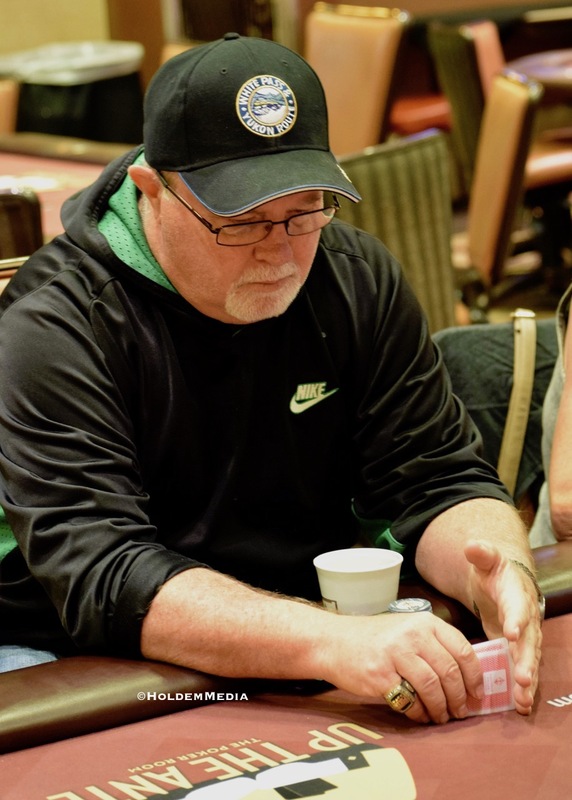 The final 12 percent of the field in today's Bankroll Builder get just that, as the tourney ends when down to that number and each player receives $1,000. Players begin with 10,000 chips and play 20-minute levels this afternoon. Registration - and a single re-entry per player - closes at 1:15pm, the start of Level 7. Hey, what if the prize pool has money left over after each person in the final 12 percent gets $1,000? The bubble gets the remainder. Cards are in the air, build that bankroll. Bruce Fling and field are ready to go.